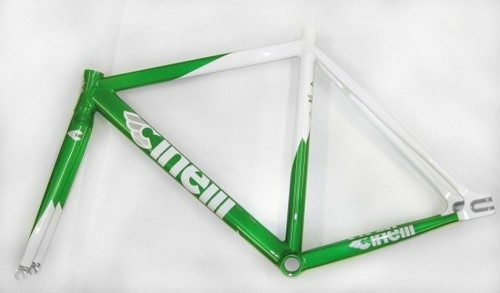 MASH SF continues to work on their low pro Cinelli frameset with a new size. The new 48cm frame will address the smaller riders who found the first production of frames slightly too big for them. The 700c frameset will fit more like a 50cm effective than a 48cm but will solve the sizing issues the previous models had.